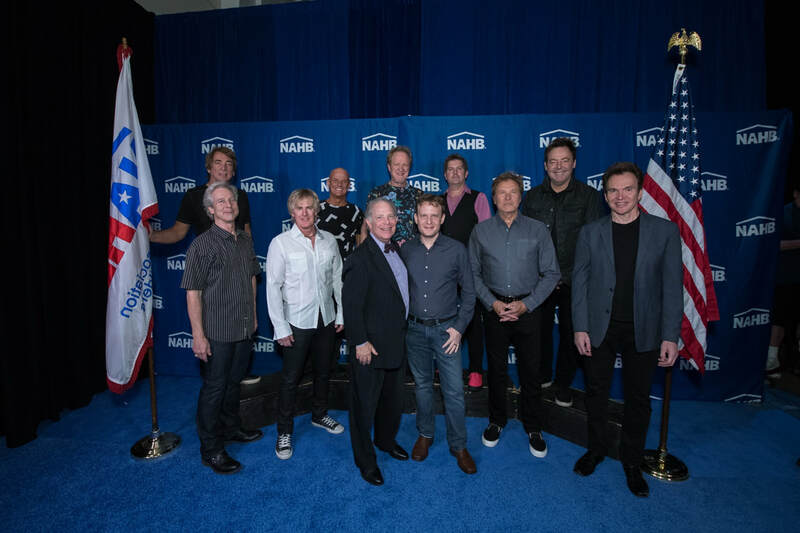 As the #1 National Association of Home Builders membership recruiter for 2017, Robert was invited to meet the band Chicago at the 2018 International Business Show in Orlando, Florida. Robert's son Jason August of Gourmet Real Estate looks like a member of the band! Robert was honored to address 2018's members of the Home Builders Association of Northern Colorado Sales and Marketing Council in Fort Collins, Colorado.